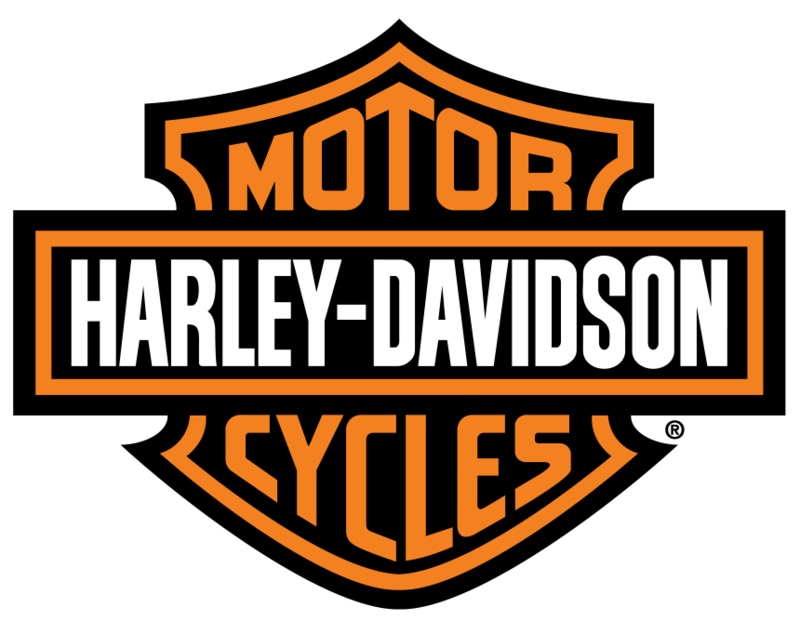 Stan's Harley-Davidson is located just north of Batavia NY. Take the New York State Thruway East until you reach exit 48. After you exit the toll booth there will be a traffic light. At this traffic light take a right going north on Route 98. Go up over the thruway overpass. Take the the next right hand turn on W. Saile Dr. We are just ahead on the left hand side. Take the New York State Thruway west until you reach exit 48. After you exit the toll booth there will be a traffic light. At this traffic light take a right going north on Route 98. Go up over the thruway overpass. Take the the next right hand turn on W. Saile Dr. We are just ahead on the left hand side. Take Route 98 until you reach the northern side of Batavia. Just north of the thruway overpass you will find W. Saile Dr. Turn on to W. Saile Dr. We are just ahead on the left.